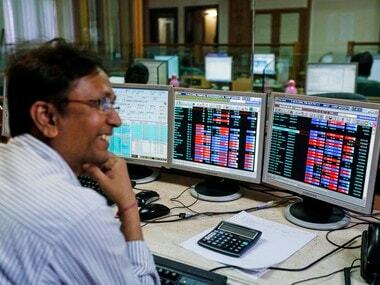 Mumbai: Market made a comeback of sorts as the Sensex rallied 457 points on Thursday -- its biggest single-day gain in over six weeks -- to close at 26,694, fuelled by a global upmove on hopes that ECB would extend its stimulus. RBI's reassuring measures following the currency withdrawal, including the decision to remove the incremental Cash Reserve Ratio (CRR) of 100 percent from 10 December, provided more traction. 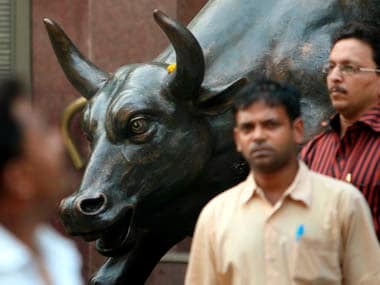 Nifty too topped the psychological 8,200 mark. Investors took comfort from a higher opening in Europe on expectations that the European Central Bank (ECB) at a policy meeting scheduled later in the day would extend its asset buying programme. The 30-share barometer stayed in the green throughout to hit the day's high of 26,733.87 following all-round buying. It ended at 26,694.28, up 457.41 points, or 1.74 percent -- its biggest single-day gain since 18 October when it had rallied 520.91 points. This is the highest closing since 11 November. The index had lost 156 points in the previous session following the Reserve Bank's decision to hold interest rates that caught the market by surprise. The broader NSE Nifty soared 144.80 points, or 1.79 percent, to close the day at 8,246.85 after shuttling between 8,256.25 and 8,151.75. "A positive stance on CRR and outcome of ECB meet today with an extension in stimulus measures is providing a support to the market," said Vinod Nair, Head of Research, Geojit BNP Paribas Financial Services. 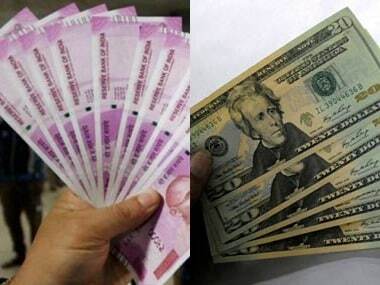 A good show from the rupee, which firmed up 27 paise to 67.36, kept sentiment upbeat. Continued buying by foreign funds helped. The Wall Street scaling record highs in overnight trade too cheered investors. Financial stocks were among prominent gainers after RBI's CRR decision. 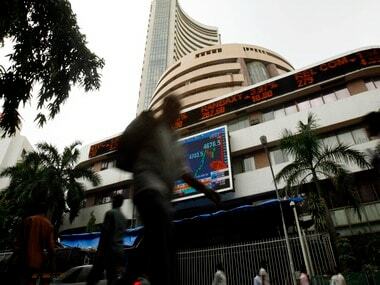 SBI, HDFC Bank, ICICI Bank and Axis Bank advanced by up to 1.72 percent. The gains helped shares offset yesterday's decline after RBI's surprising rate action despite investors' concerns about how the demonetisation move will play out. The day belonged to Tata Steel, which climbed 4.62 percent to Rs 431.55 after the company committed to a 1-year investment plan for the UK. Tata Motors, Adani Ports, Hero MotoCorp, Bajaj Auto and ITC too gained. Barring NTPC, all Sensex shares were in the green. Major Asian indices ended higher tracking the overnight gains on the Wall Street, which nudged European shares to rule strong in their early deals today. Japan's Nikkei climbed 1.45 percent, Hong Kong's Hang Seng surged 0.27 percent, while China's Shanghai Composite Index fell 0.21 percent. On the sectoral front, metal zoomed 2.93 percent, followed by auto 2.63 percent, infrastructure 1.87 percent, technology 1.56 percent and banking 1.54 percent. Broader markets such as the BSE mid-cap and small-cap rose 1.49 percent and 1.28 percent, respectively, as investors created more bets. Foreign portfolio investors (FPIs) net bought shares worth Rs 193.66 crore yesterday, according to provisional data. "Today's sharp positive reaction is unlikely to sustain in the near term. Today's strong bounceback is due to the underperformance of India compared to the rest of the world in recent times and short covering post yesterday's negative RBI action," added Nair. 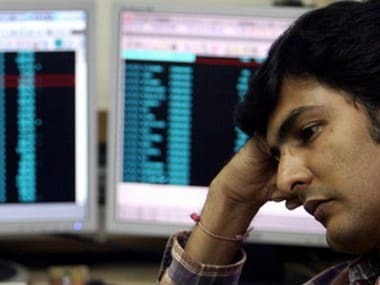 Rs 2,549.47 crore in the previous trading session.